Kelsea Ballerini likes to celebrate good times, and with two No. 1 singles—”Love Me Like You Mean It” and “Dibs”—already under her belt, the Tennessee native has had plenty of reasons to celebrate. 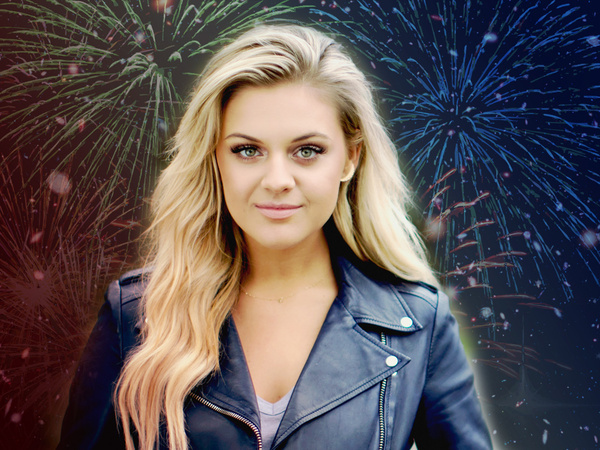 With her current single, “Peter Pan,” climbing the charts, the 22-year-old sat down with Nash Country Daily to help us build a celebratory Fourth of July party playlist. Listen to eight of Kelsea’s handpicked tunes on our Spotify playlist and check out the reason behind each of her song selections.